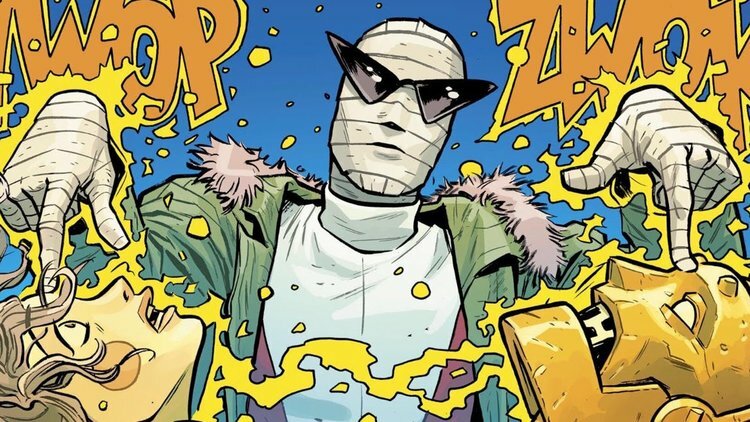 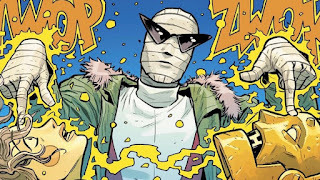 "...'Doom Patrol' is a re-imagining of one of DC';s most beloved group of outcast superheroes including 'Robotman', 'Negative Man', 'Elasti-Girl' and 'Crazy Jane', led by modern-day mad scientist 'Dr. 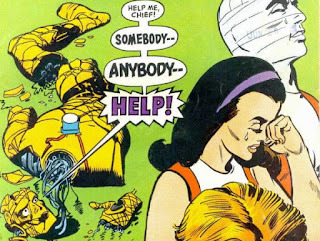 Niles Caulder' aka 'The Chief'. 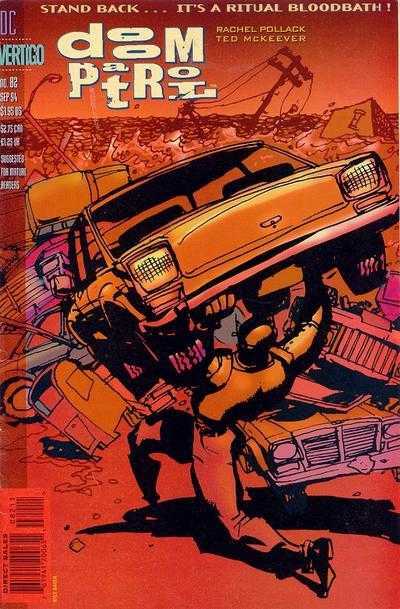 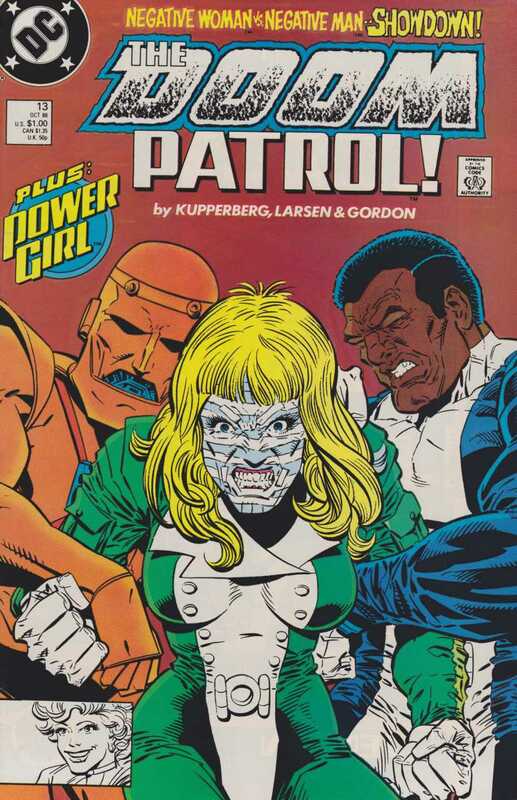 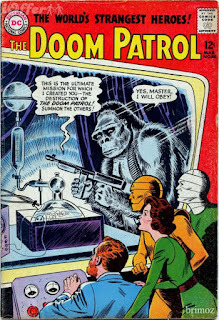 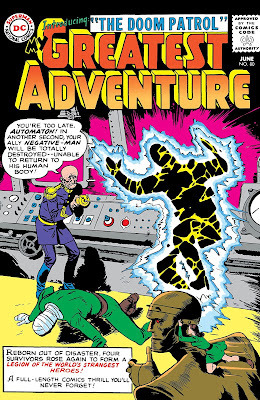 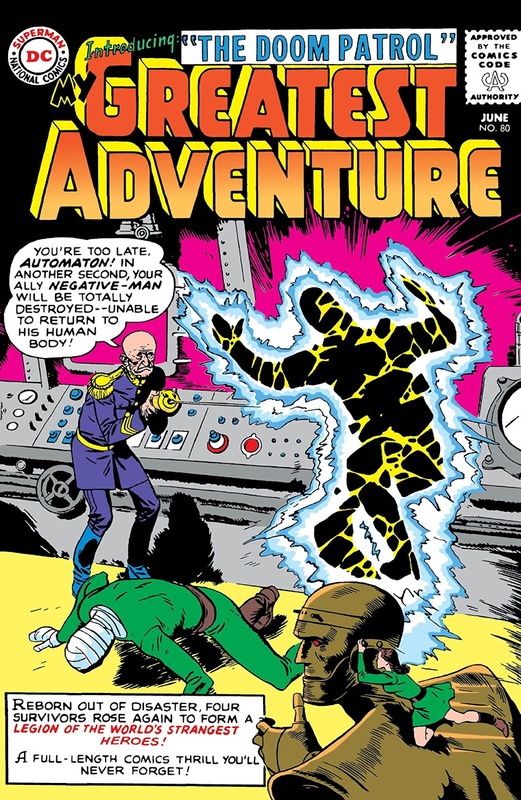 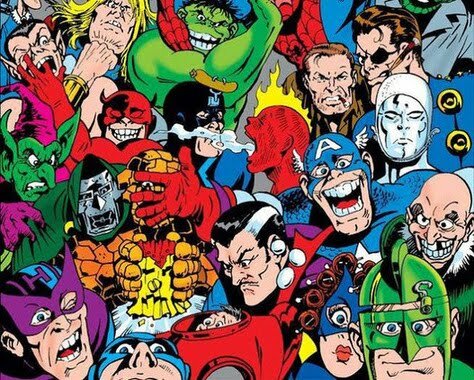 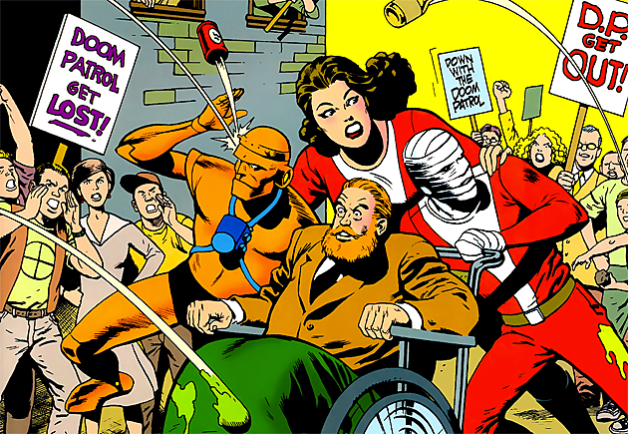 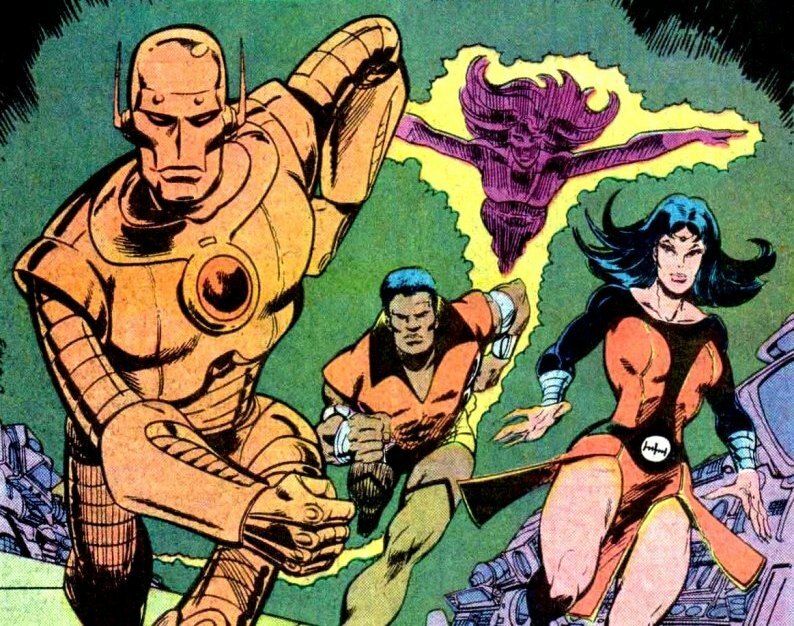 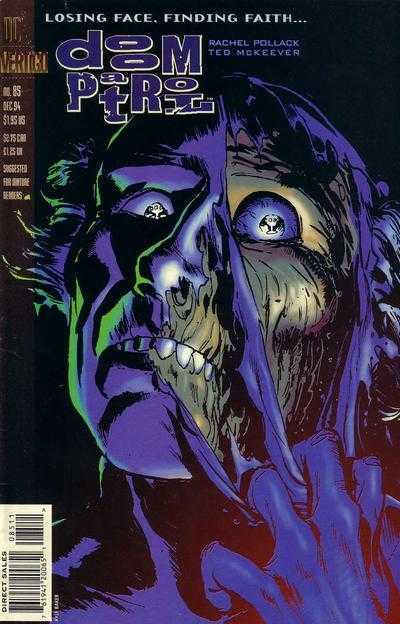 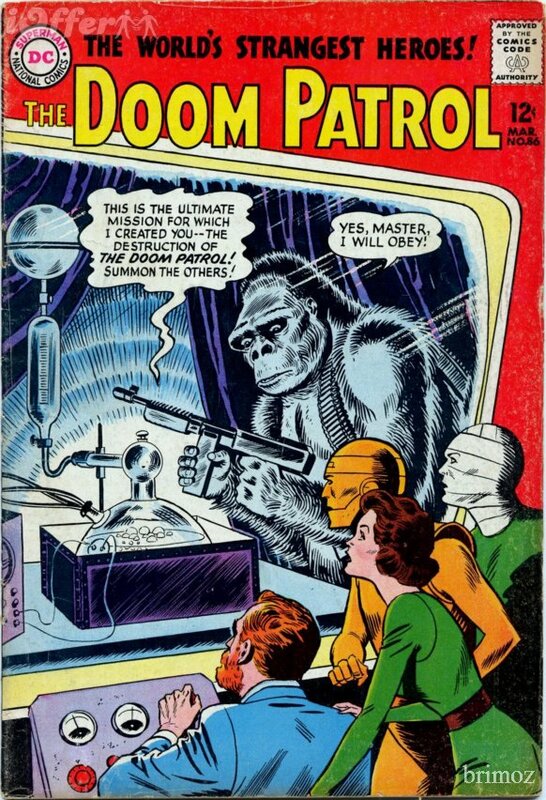 DC has since published numerous volumes of the "Doom Patrol" including through their 'adult' imprint 'Vertigo, showcasing more gnarly versions of the original characters.